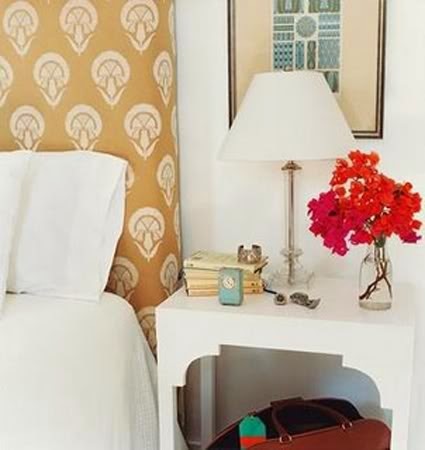 Jode Designs: DIY Week - Ideas for Ikea..
Saying 'I love Ikea' is an under statement.. I am so in love with that place that when I found out that they were building one at Northlakes (that is only 45mins from my house) I seriously hyper-ventilated.. So what better way to end the DIY week with some 'Ideas for Ikea'!! Check out these creative ideas.. 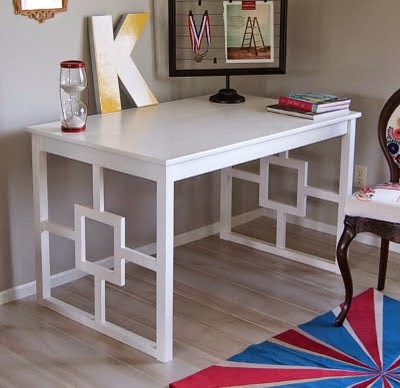 This desk made from a raw timber Ikea dining table is so gorgeous.. Add a little wood and paint it white.. You wouldnt even know it was a dining table and look how much room you have!! Enjoy..
My heart nearly stopped when I saw this next DIY project.. 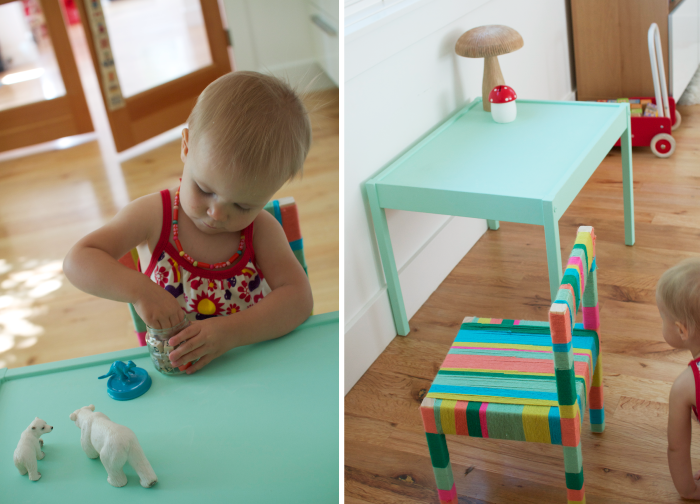 Using an Ikea kids table and chairs, a little paint and wool.. and you have one very cool kids corner.. It would also look great on a dining chair as a feature in a room.. Enjoy.. I am obsessed with animal prints at the moment.. I love how they make a statement of their own but that you can also add a few bright colours with them and they look devine.. This Zebra rug made from the plain white rib Ikea rug is so creative.. Perfect for any room in the house.. Enjoy..
Don't you just hate it when you are looking for lights and they have your style but not your colour? Why not think outside the square and spray paint them.. 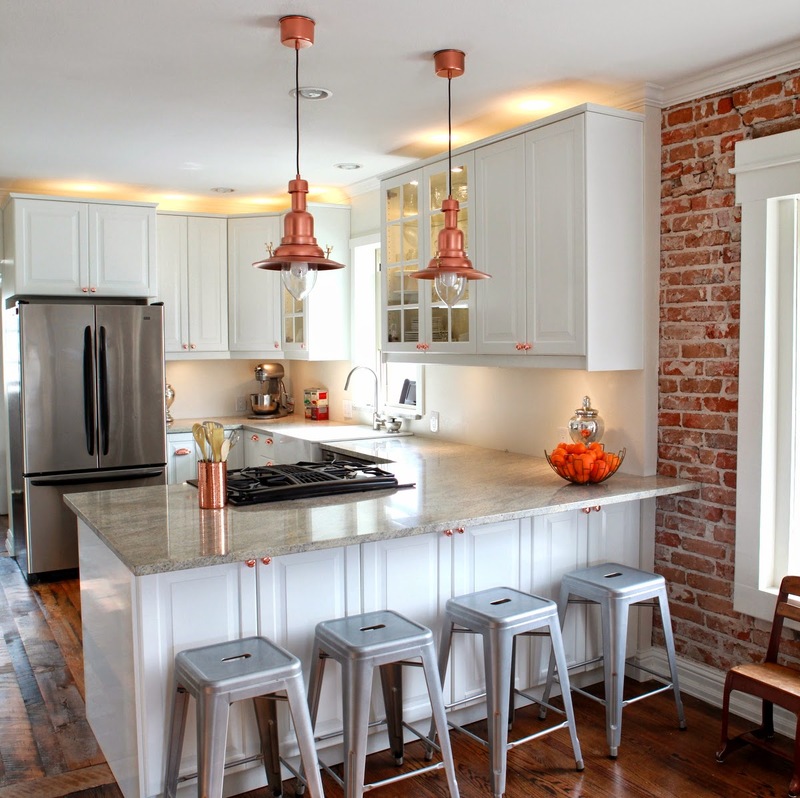 Check out these Ottava Ikea lights, spray painted to look copper.. They honestly give the room a whole new look.. 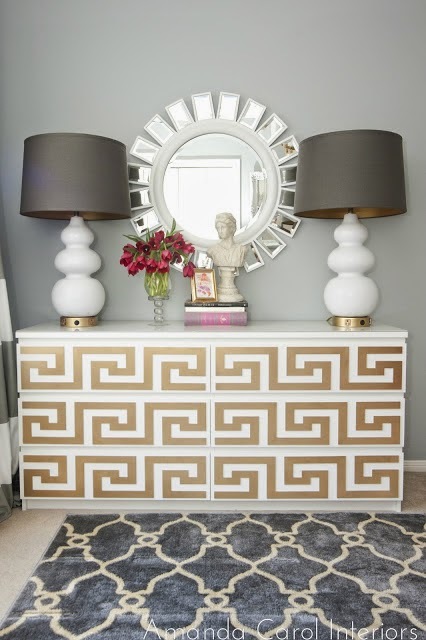 Enjoy..
Want to make a room that little bit more glamorous? Then a can of gold spray paint can go a long way!! 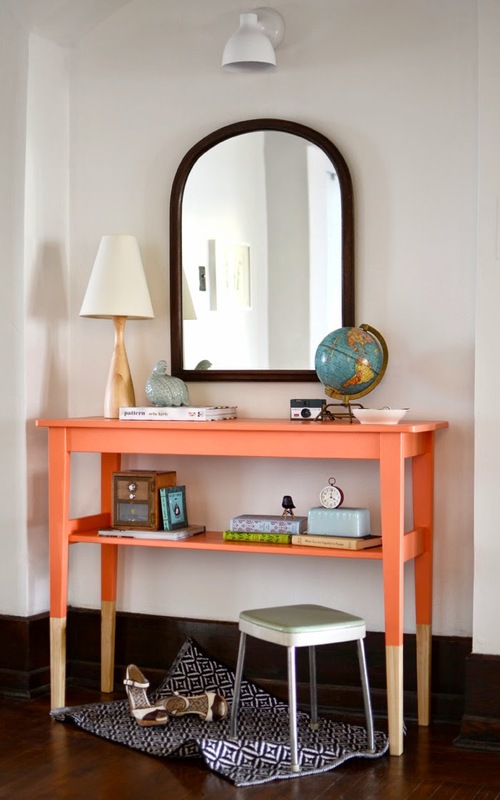 Check out these two great ideas using an Ikea chest of drawers and Ikea bar stools.. Enjoy.. If you really like the look of something but really cant justify the price tag (this happens to me alot!) Then why not see if you can create it yourself? 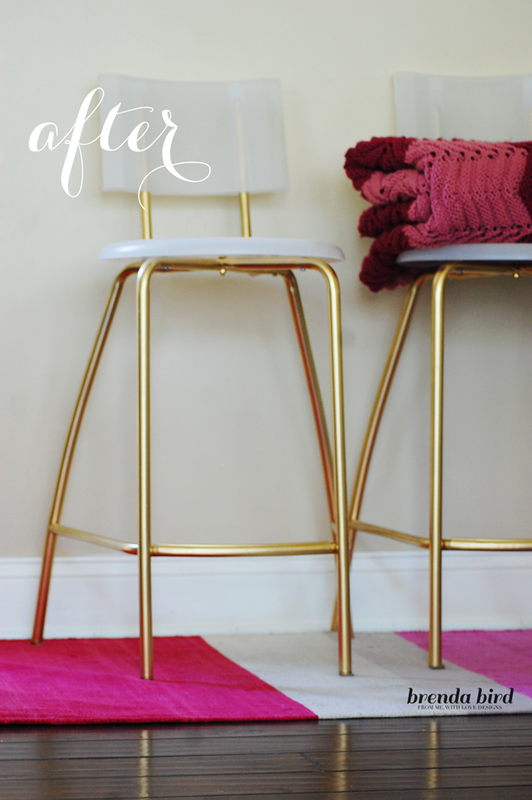 Check out this DIY project using a $7.99 Lack Ikea side table - it looks just like the designer one!! Enjoy..
Well, I hope you have enjoyed DIY week here are Jode Designs.. Been inspired and have headed into the weekend with some great DIY ideas.. So to finish off the DIY week, check out this dipped Svalbo table from Ikea.. This colour is so gorgeous!! Enjoy..